We rented a Duster for a few days to explore the south coast. Not too much 4WD driving but Duster behave well in the few gravel roads we took to approach some glaciers. Having the cruise control is a must to respect the 90 km/h in those long straight roads. The overall rental process was great with SADcars and best pricing, we have rented with them a few times already and will keep doing so. Thanks! Email communication before renting was absolutely great. Signy was very nice and helpful. We wanted to visit only Blue Lagoon, Golden Circle and Reykjavik so we don't need off-road, so we borrowed the Suzuki Swift with automatic gearbox. Transfer to the rental store took about 5 minutes from airport by shuffle bus which runs free of charge. The delivery of the car was very fast, all staff (Rent-On / Rent-Off) was very nice, kind and polite. The total price of the rental car including silver insurance was very low compared to other rentals. We ride very carefully all the time and car was really good and comfort. The return of a car was very fast and without any problems. If I'll visit Island again, I'll definitely rent a car in SAD Cars so I absolutely recomend you do the same! Thank you for really great experience. - Renter from Czechia. Rented Vw Polo. I'll be honest, after reading some of the reviews, i began to worry, but I ended up having a great experience. The car i got wasn't brand new of course - it looked like it might have just been purchased from another rental agency - but it was less than 3 years old. I would recommend adding rock/chip insurance depending on where you are going. I didn't need to use it, but the cost was not bad and it did give me peace of mind. It had GPS, but the map was woefully out of date, so I relied on my phone. Use Waze if you can, there are speed traps all over the place! Also, folks from the US: don't be "that guy" at a gas station. Call your credit card company and setup your PIN number weeks before you go! I was surprised by the number of people I encountered who didn't do that before they left. - Renter from United States. Rented VW Golf. We really enjoyed the quality of the car, everything from the process of receiving the car up to the moment of returning the car was efficient and good. We didn't have any problem with Nissan x trail car which we had during out trip and made a lot of km using it in Iceland. I recommend the company to other travellers and hope that they enjoy this experience. Also the staff was very helpful via email before we got to Iceland. Thank you! - Renter from Italy. Rented Toyota Rav. - Renter from Netherlands. Rented Suzuki Jimny. We received the car exactly as ordered online, 50,000. mileage, so fairly new. 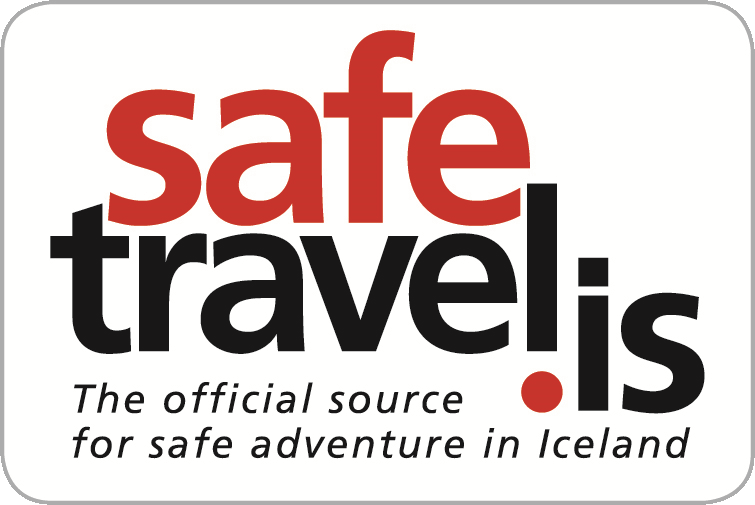 Quick pickup, precise instructions: what to watch out for on the road, what rules apply in Iceland, what damage is not covered by any insurance. I chose additional insurance covering damage to the car body and glass as a result of stones / wind (gravel protection) and although the weather was not very windy insurance came in handy - it covered the costs associated with two damages to the windshield. Otrzymaliśmy auto dokładnie takie jak zamówione online, 50tys. przebiegu, więc w miarę nowe. Szybki odbiór, dokładne instrukcje: na co warto uważać na drodze, jakie przepisy obowiązują na Islandii, jakie uszkodzenia nie są objęte żadnym ubezpieczeniem. - Renter from Poland. Rented VW Polo. Our flight was late and they stayed just for us.... Good price. Good car. Great service. - Renter from Canada. Rented VW POlo. I read all sorts of reviews about SAD before renting from them, and I was a bit apprehensive, but the friend I was traveling with was a mechanic : ) I was expecting a 10 year old car with a million problems. I feel like maybe they changed owners recently, as ATAK was somehow handling their customers, and our experience bore no semblance to the stories of the ones in the earlier reviews. Anyway, the car was two years old, I took pictures of it before the rental and marked every last thing, plus I was extremely careful with the it. Nothing bad happened. Zero. It was a great experience! - Renter from United States. Rented VW UP. Disclaimer: I didn't actually rent the car, but after seeing other reviews complaining about cancellation issues, I wanted to share my experience. I had to change my plans a few days after booking the car. I emailed SadCars and they gave me a refund almost immediately, were very professional and helpful.